Skin cleansing with rose water has been known for centuries, since rose water is suitable for each skin type and its action is delicate and variable - hydrates, refreshes and soothes the skin. It also tones up the skin and prepares it for oil or cream to be applied on. 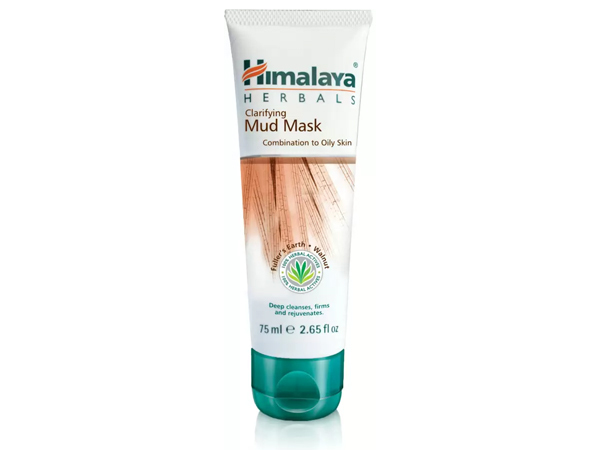 It is suitable for cleansing each type of skin, particularly inflamed one. Due to the rose oil dissolved in it, it has disinfectant, antibacterial and soothing action in cases of rash, allergy and skin irritation. Rose water has antiseptic action thus suppressing the development of pathogenic micro organism. It is particularly recommended for cleaning the delicate baby skin because it causes no irritation and at the same time is sparing to it. Men can also use it because it tones up and soothes the skin after shaving. Rose water stimulates the regeneration of damaged and aging tissues, improves blood circulation and maintains the water balance of the skin. Rose water compresses soothe tired and swollen eyes. The skin is 'thankful' to rose water after exfoliating, depilation, sunbathing or solarium. It is suitable for frictions of dry, damaged and fragile hair.